I am delighted that you have decided to take control of your nutritional health, SVT and well-being. This is a crucial phase in your healing journey. Well-done for being here! What I’m about to share is a whole new view of how to manage SVT using diet and lifestyle as foundational tools to create real and lasting change. Your doctors have good intentions. They give you their best advice which is the traditional, medical perspective in treating Supraventricular Tachycardia. They are trained to steer you toward medicine and surgery. However, they don’t address the integrative options, lifestyle medicine or how you possess the power to change the direction of your health and frequency of your SVT and related symptoms. These aspects are likely never discussed or explored at your medical appointments. You are about to learn what no doctors will tell you! Dietary and lifestyle improvements are some of the most effective integrative treatment solutions that are at your disposal. Learning how to access root cause medicine, lifestyle medicine, and SVT prevention and management, is the foundation of my Heal SVT Naturally Approach and life’s work. This Diet is an important component within that protocol. 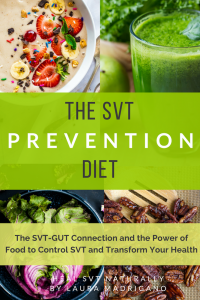 I created it from my personal experience healing my own SVT, and from my work as a Board-Certified Coach & Integrative Nutrition Health Coach working with people with SVT from all around world. This is a whole NEW way to approach not only SVT, but the devasting fear and lack of options that people experience with this diagnosis.This may be out of the familiarity and comfort zone of you or your doctors. It is your body and your health and therefore your responsibility to do what is within your control to help yourself. Ultimately you are the one who will determine your happiness and quality of life. Keep an open mind and an open heart and allow yourself to become empowered by this information. You deserve to live your best life possible. My goal is to inspire you to do just that and I am honored to be your guide. 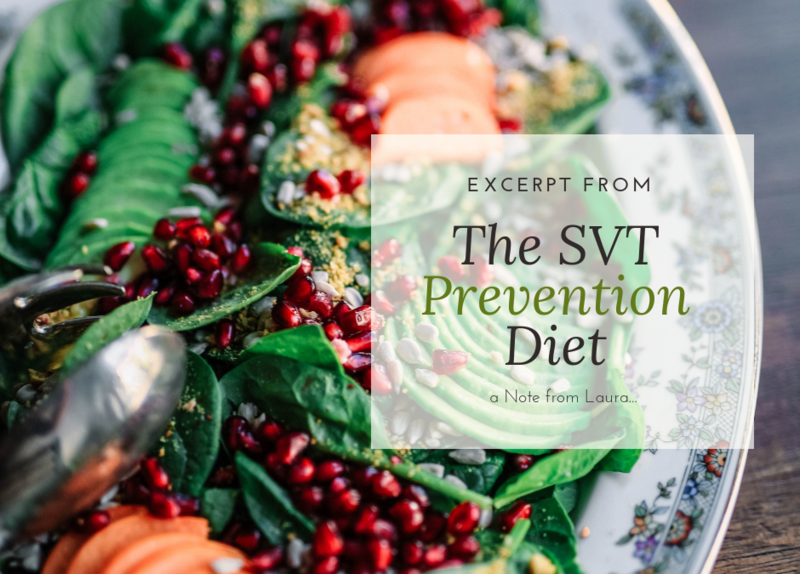 The SVT Prevention Diet E-book is a 200 page digital download. It will help you take control of your SVT using lifestyle medicine, also known as Root Cause medicine. 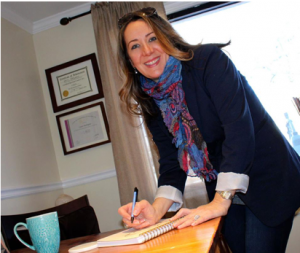 My approach includes using dietary, nutritional, and integrative practices to help you regain your health and reverse your SVT symptoms. It is the diet that I personally follow, and have used for nearly seven years, helping me shift my life from SVT suffering to thriving. I am now 99% free of all SVT and related symptoms that plagued me such as constant ectopic beats, nighttime waking with palpitations, low blood pressure, heat intolerance, imbalanced blood sugar, POTS, chronic SVT and the debilitating SVT-related anxiety that sabotaged my life for years that left me afraid to leave my home and be alone with my children. 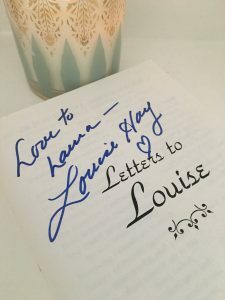 The guide is available for immediate download.